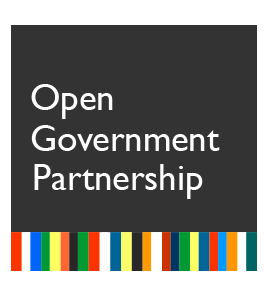 The Open Government Forum was officially established on 6 June 2016 to ensure a participatory and broad debate on open government issues. 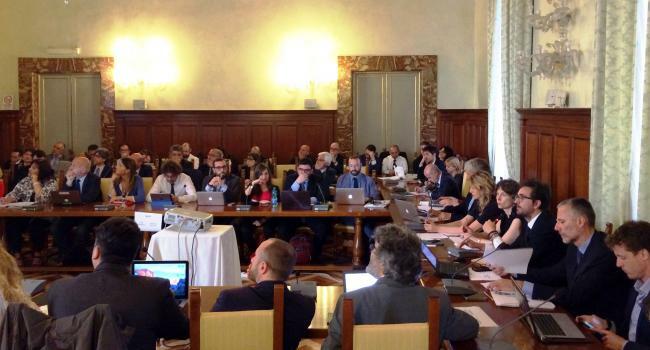 It brings together representatives of civil society, academia, businesses and consumers’ protection associations. This innovation was introduced with the third Italian OGP cycle and was formally included in the third Action Plan. The Annex to the Plan includes rules on the organization and functioning of the Forum. Utmost inclusiveness: civil society organizations wishing to become members and make their contribution to the Forum have to fill in this application form. UPDATE: During the plenary meeting of 28 November 2016, some Open Government Forum members proposed to add a shared declaration to the Third National Action Plan. The document was sent to the OGP Support Unit and to the Independent Report Mechanism.